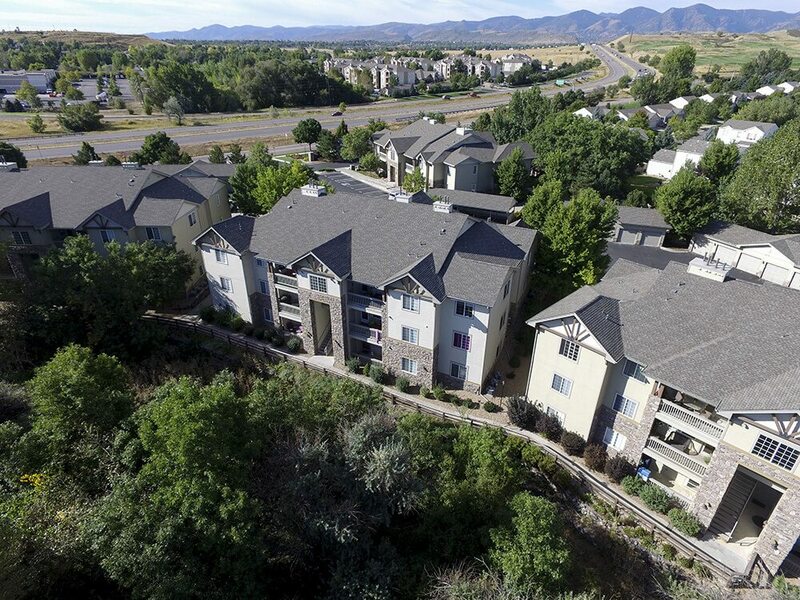 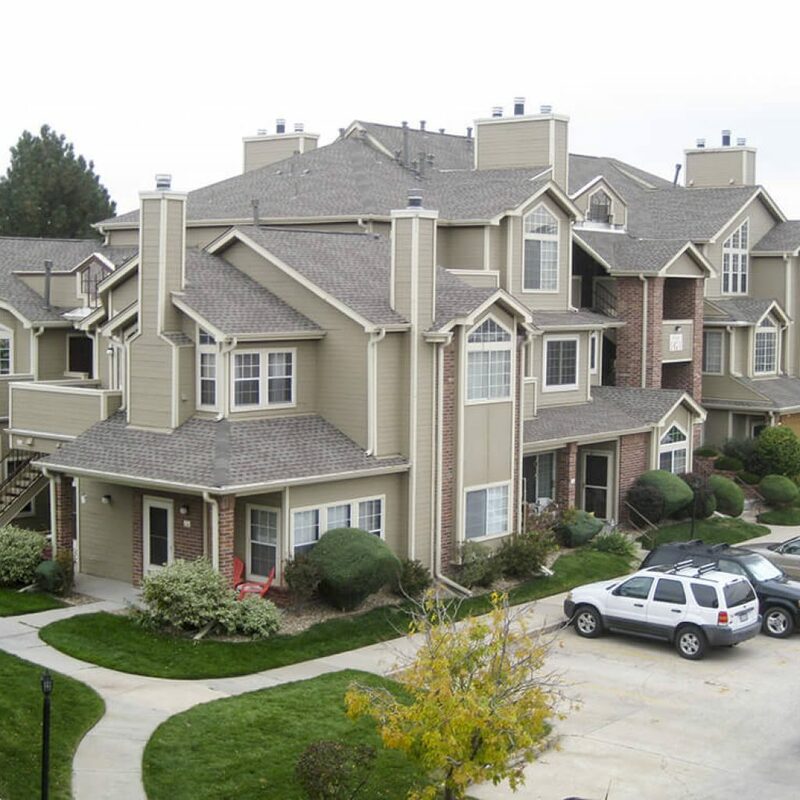 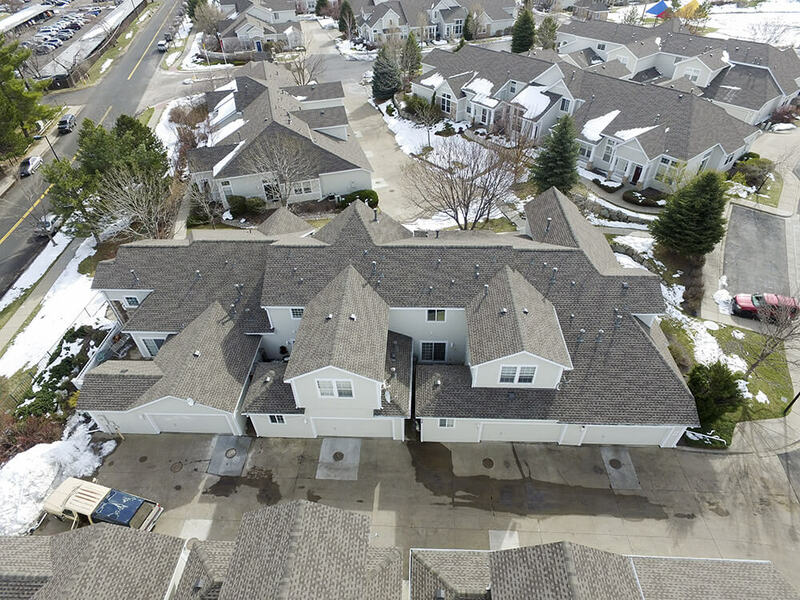 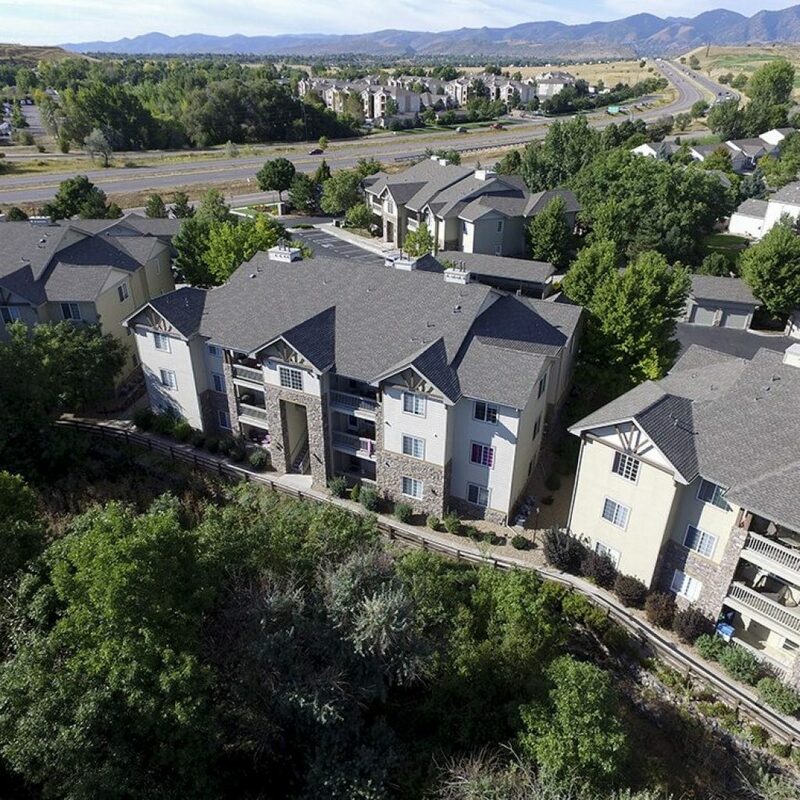 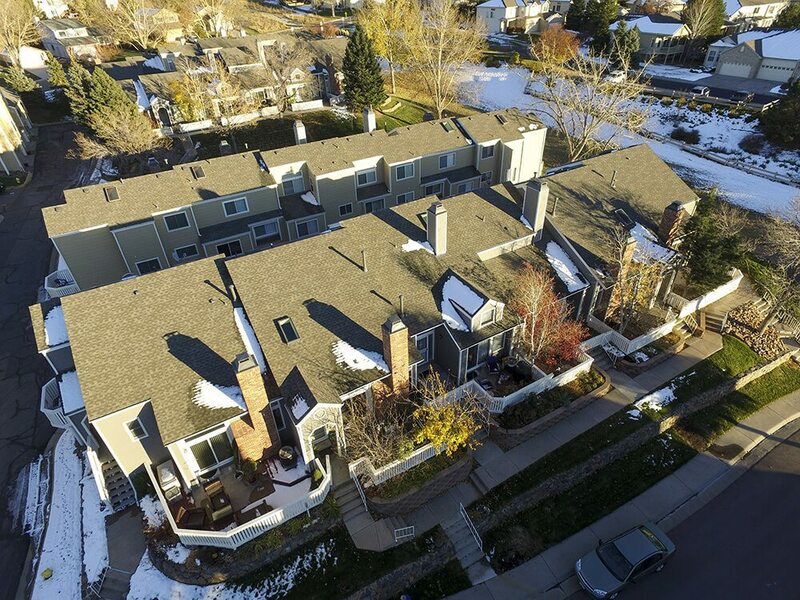 Over the past 10 years, ECO Roof and Solar has successfully completed numerous multifamily restoration projects while maintaining a perfect safety record. 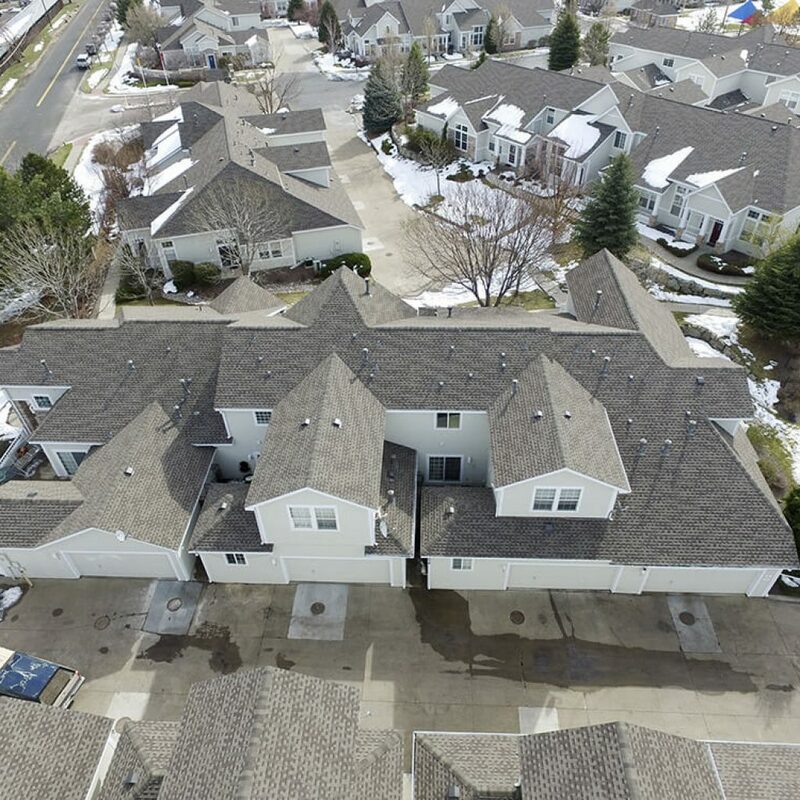 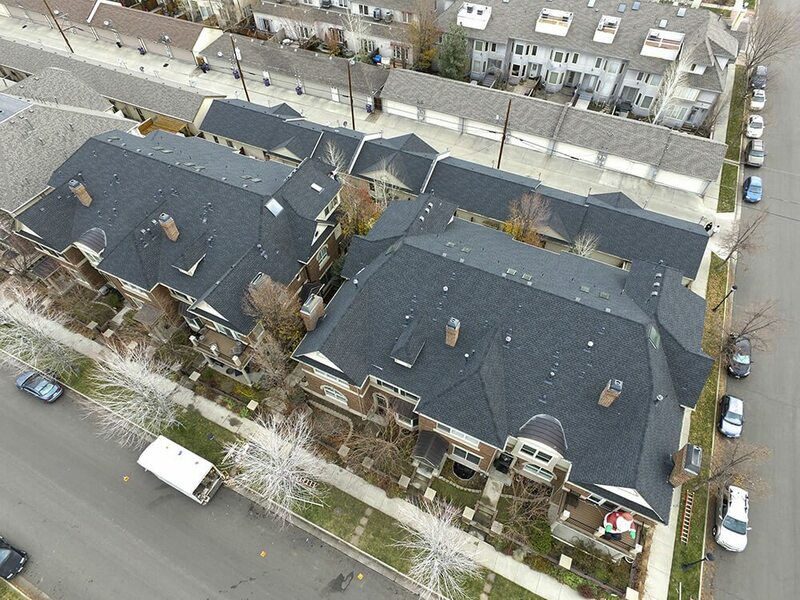 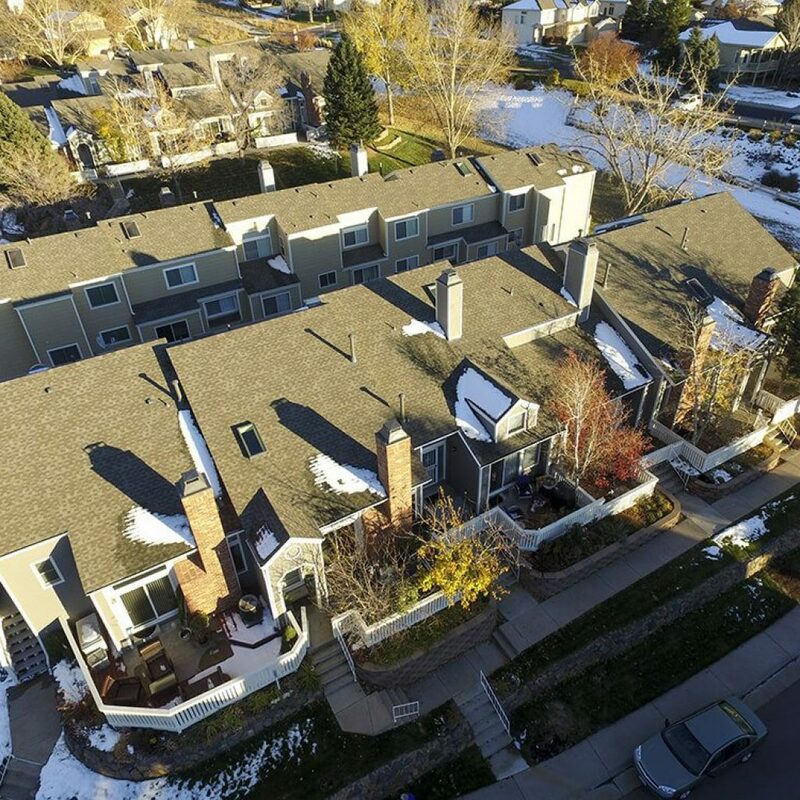 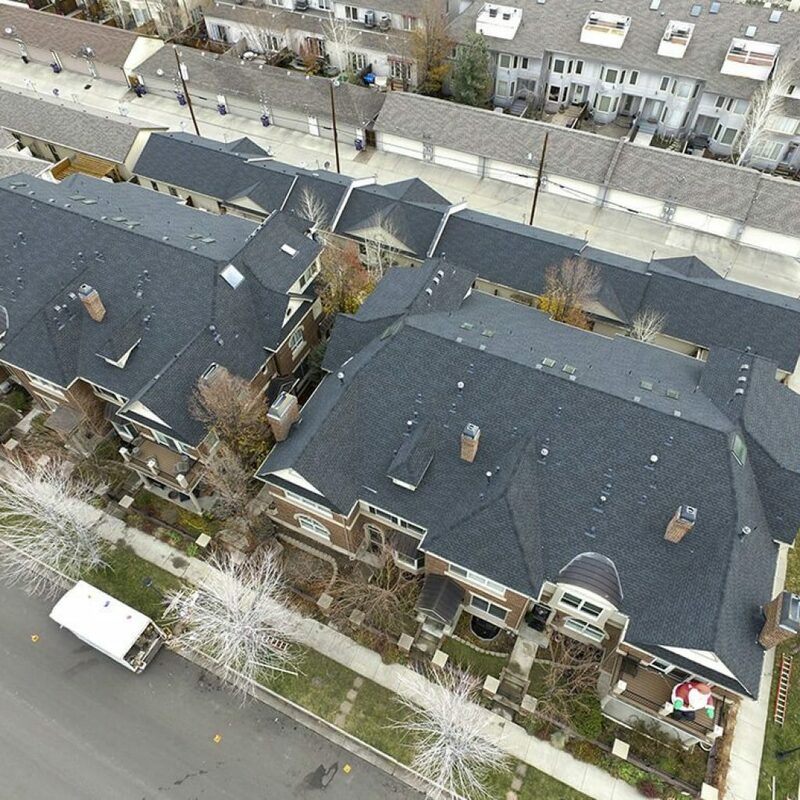 Our unique approach to tenant and management company communication, combined with the absolute best property protection and safety measures, make ECO Roof and Solar the right choice for any multifamily restoration project. 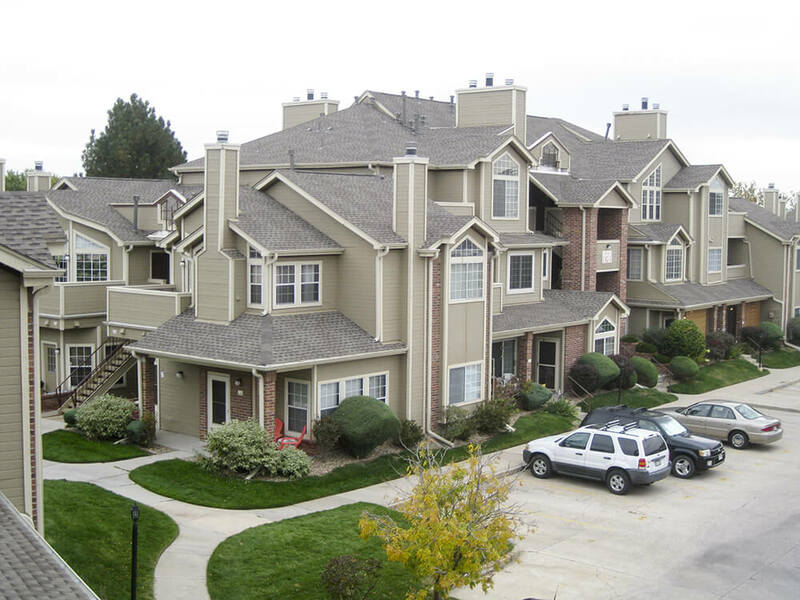 Contact us for a comprehensive list of recent projects and references from Management Companies and homeowners.